If you're a UK player and haven't yet prepared for PokerStars' switchover then now is the time. Although the process of moving your account across to the new UK-centric platform will be automatic, it's important to remember that you will notice a few changes in the coming months. One of the main differences will be a slight reduction in the value of a player points. 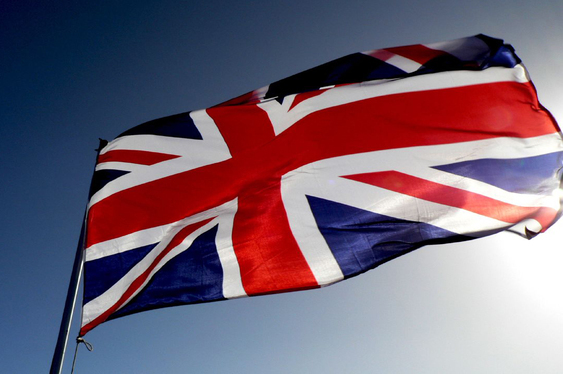 In an effort to offset the increased taxation PokerStars will be subjected to by the British government, the site recently announced that it will be slightly reducing the scope of its VIP program. On top of this, PokerStars had also planned to remove the auto-rebuy feature for UK-based players; however, after lobbying efforts from players and a re-clarification of the law, PokerStars has since reversed this policy. To enact the switchover, UK players will be promoted to update their software on November 1 and to welcome players on the other side, PokerStars will be running five exclusive UK freerolls worth £1,000 each at 20:00 GMT between November 3 and 7.